Enhanced link attribution with Google Tag Manager enables a nifty report which we can use to analyze website user behaviors. With Enhanced Link Attribution we can see which link a user have clicked, even though we have the same link in our header and footer. Pretty sweet, right? 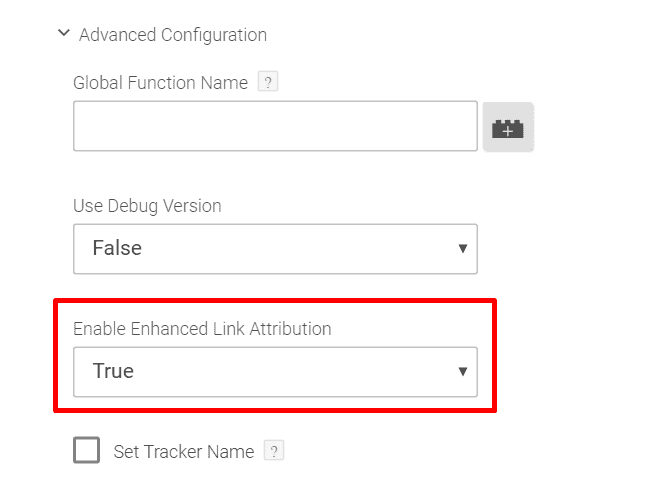 Enhanced link attribution offers more-detailed reports, and disambiguates clicks to the same destination page that come from more than one element on the page. However, the additional detail comes at the cost of some speed in generating the report, so only turn it on if you need it. You can always turn it off again if you no longer need it. 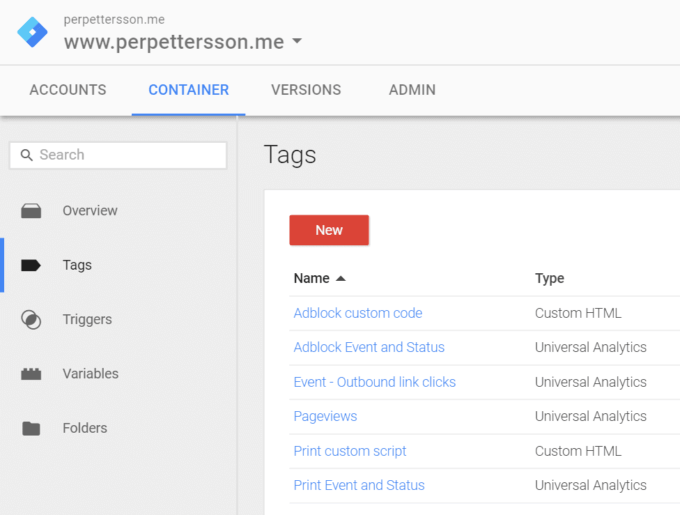 It is very straight forward and easy to set up Enhanced Link Attribution with Google Tag Manager. Start by editing your Pageviews tag. One of the easiest features to get started with. 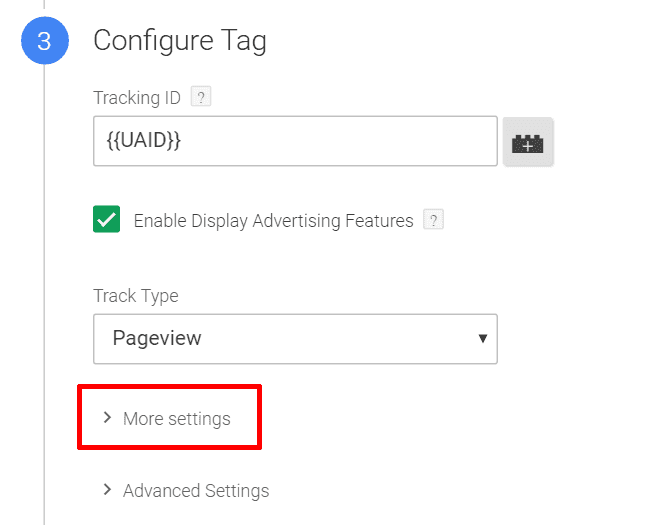 Now you will be able to use In-Page Analytics and see if users click the first, second or third link. Maybe it is time to review all those call-to-actions and see if they make or break?